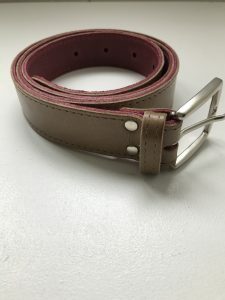 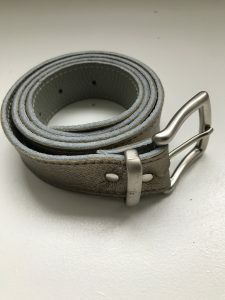 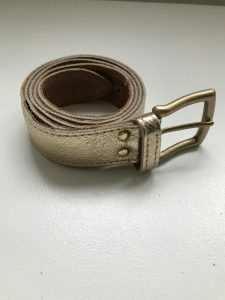 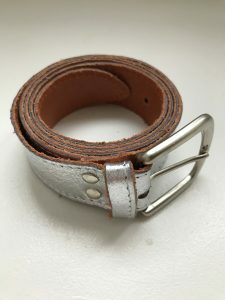 Because of the number of lovely comments I have had on my Insta feed about the various belts I wear, I have decided to sell some similar ones. 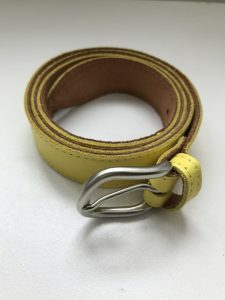 If you have any queries or wish to buy one please email me. 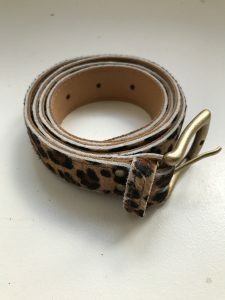 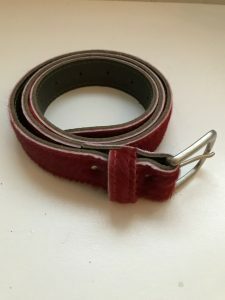 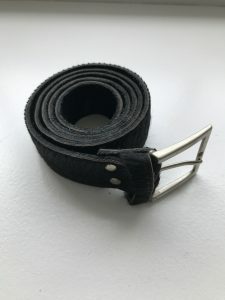 The belts are just over an inch wide and are £36.00 each plus £3.95 p&p. 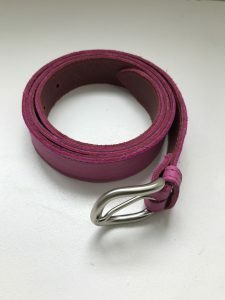 FREE p&p on orders over £50.00.